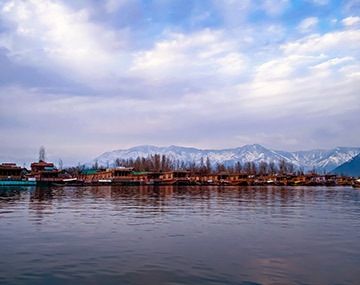 If you are planning a Kashmir holiday package then BookOtrip offers you the best possible options in flight bookings, budgetary hotel accommodations, best deals on car rentals etc. so that you can enjoy best and hassle free holidays with your family and loved ones. The Mughal garden in Srinagar Oh My God, I am not able to forget the colorful flowers and its fragrance. Vaaaowwww .... Bookotrip thank you.